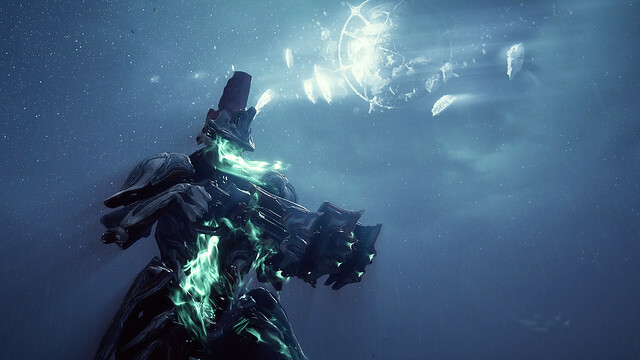 Originally envisioned by concept artist Keith Thompson while designing the colossal Eidolons for last year’s Plains of Eidolon, the Revenant Warframe continues the development team’s exploration of the ‘darker’ Warframes. 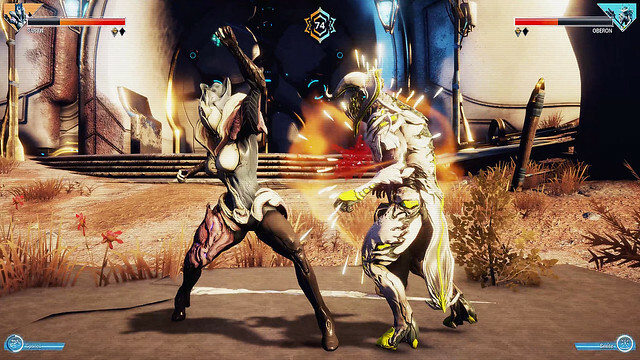 Mixing Eidolon light energy into its aesthetics and weapon design, Digital Extremes’ dev team has created a warrior possessing Sentient-afflicted Abilities and weapons. To access Frame Fighter, visit Cephalon Simaris and acquire the Ludoplex — a new home “cabinet” for all of Warframe‘s mini-games — through Standing. 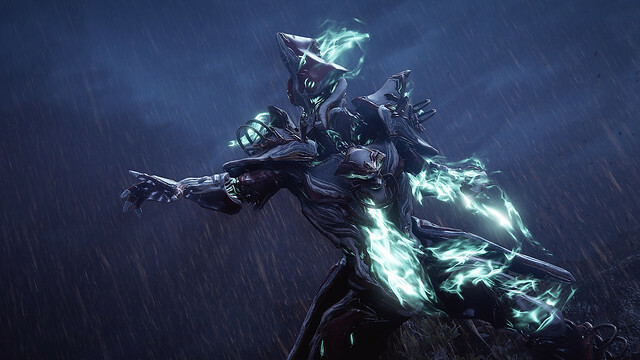 Choose from Excalibur, Volt and Mag, each with their unique Ability. Unlock additional Frame Fighter characters by discovering Fragments throughout the game. If the scanned Warframe’s Prime is in your Inventory, you can toggle to the Prime version of the acquired character.